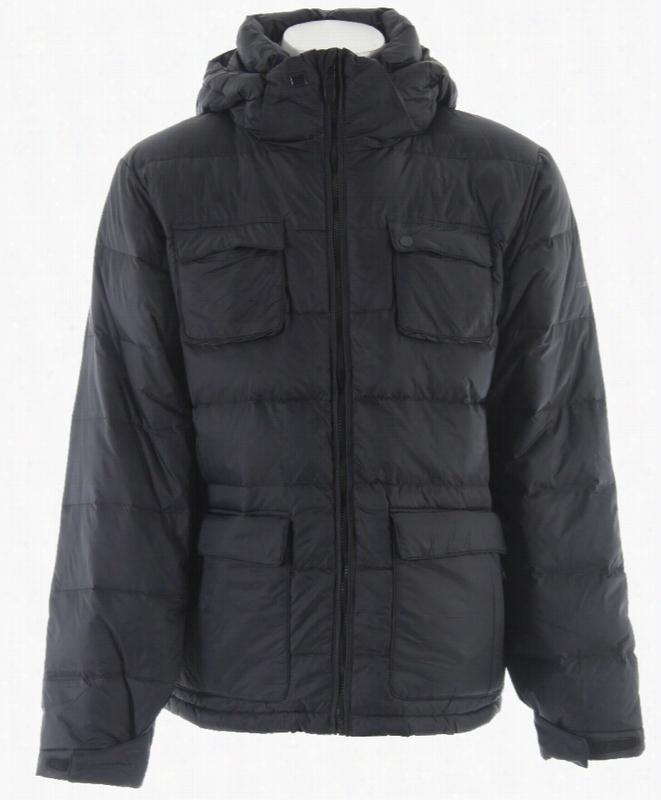 Quiksilver Aero Insulated Snowboard Jacket. 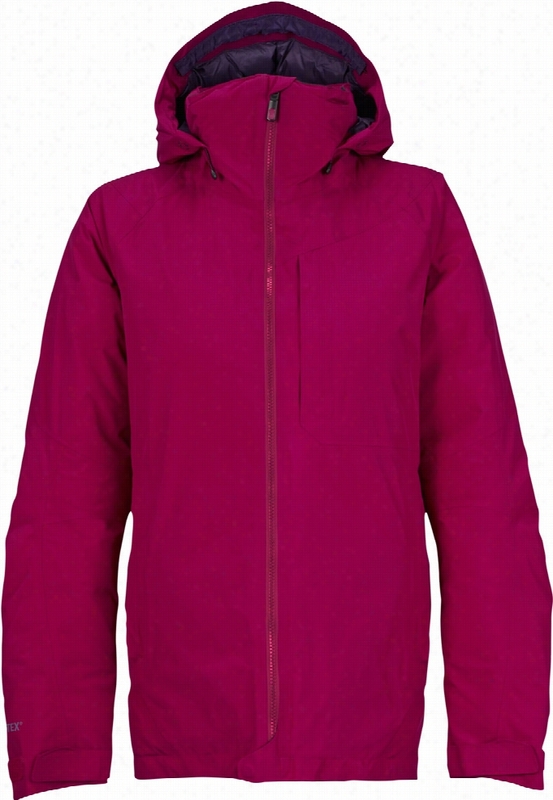 Burton Dune Gore-Tex Snowboard Jacket. 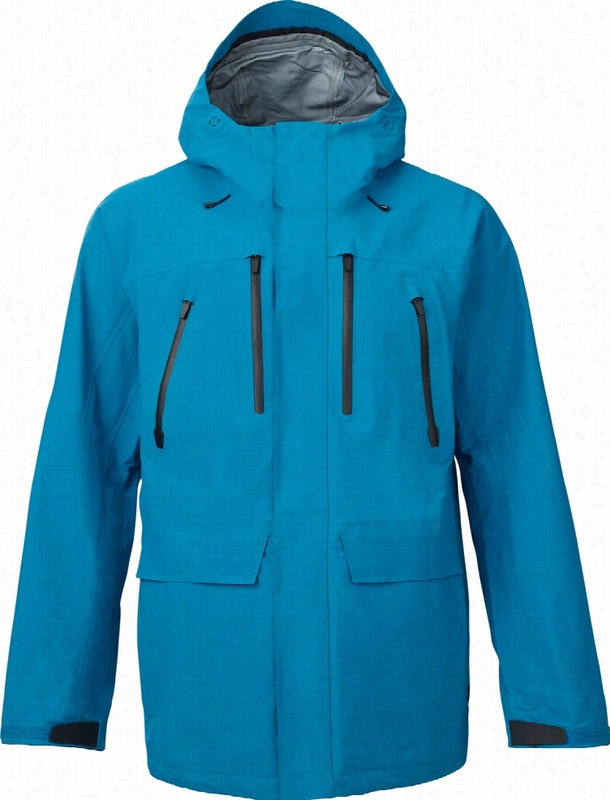 Burton AK 3L Hover Gore-Tex Snowboard Jacket. 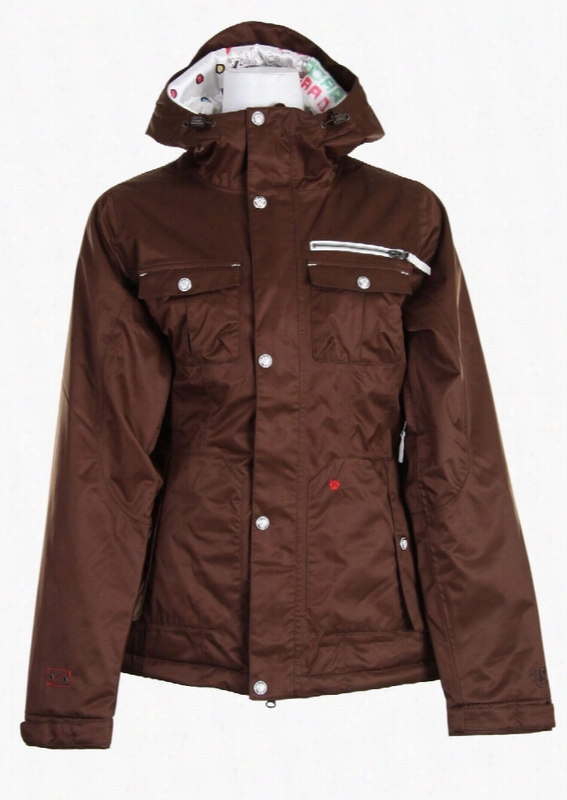 Sessions Player 2 In 1 Snowboard Jacket. 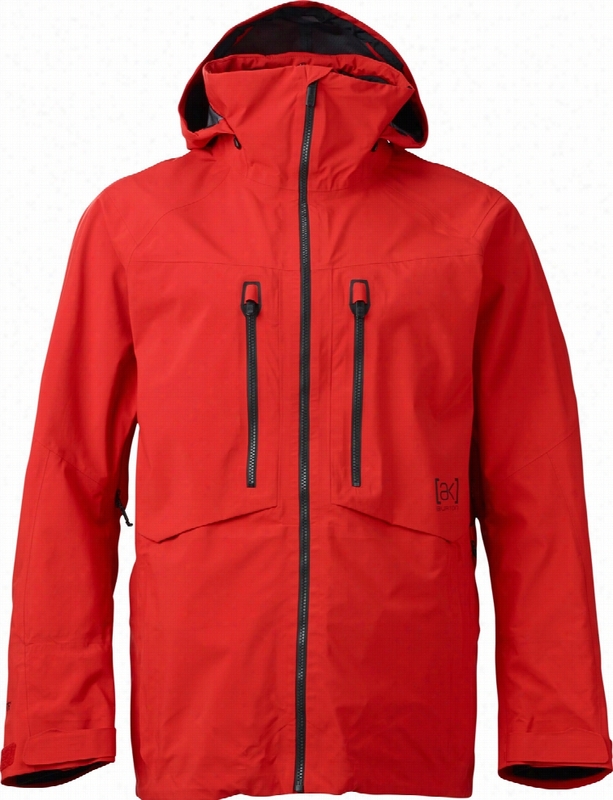 Burton AK 2L Flare Down Gore-Tex Snowboard Jacket. 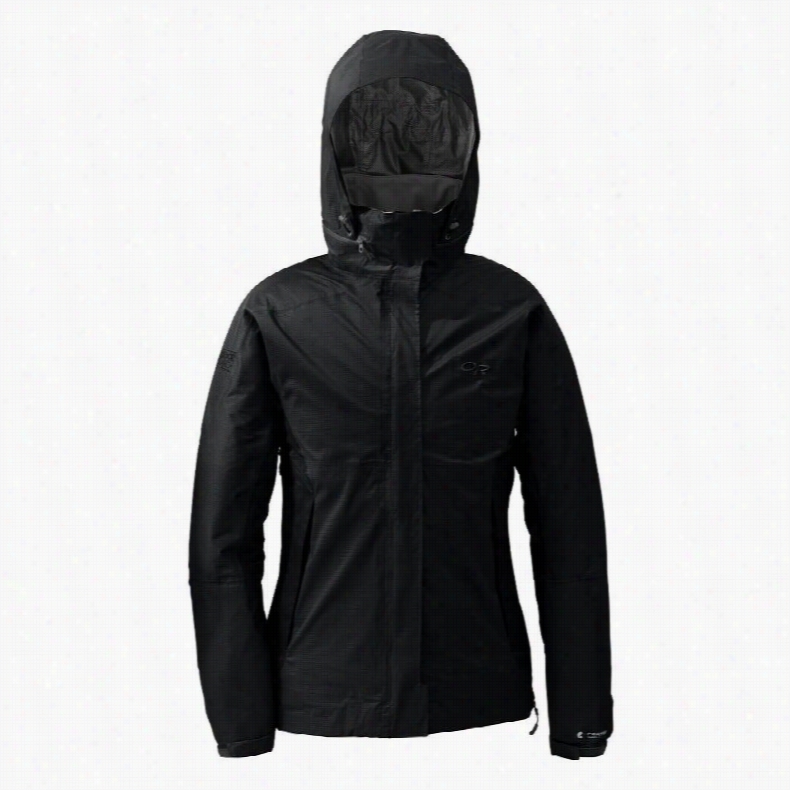 Arc&apos;teryx Rush Gore-Tex Ski Jacket. 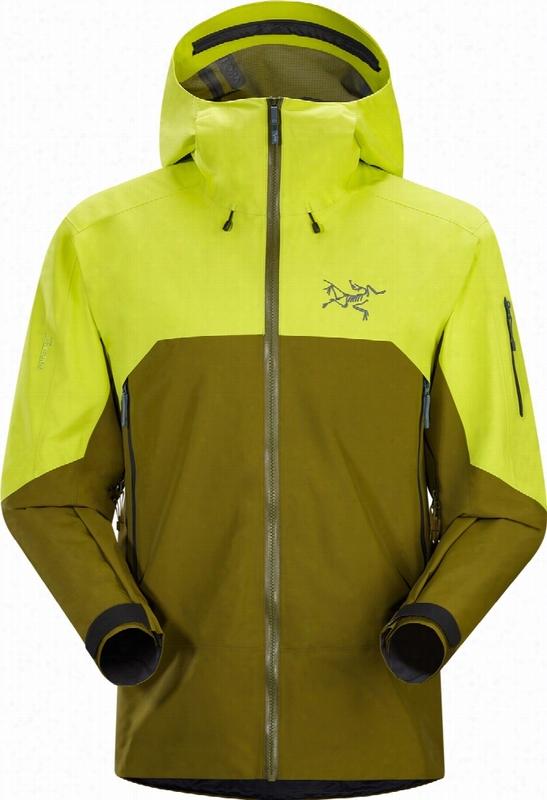 Outdoor Research Reflexa Trio Ski Jacket. 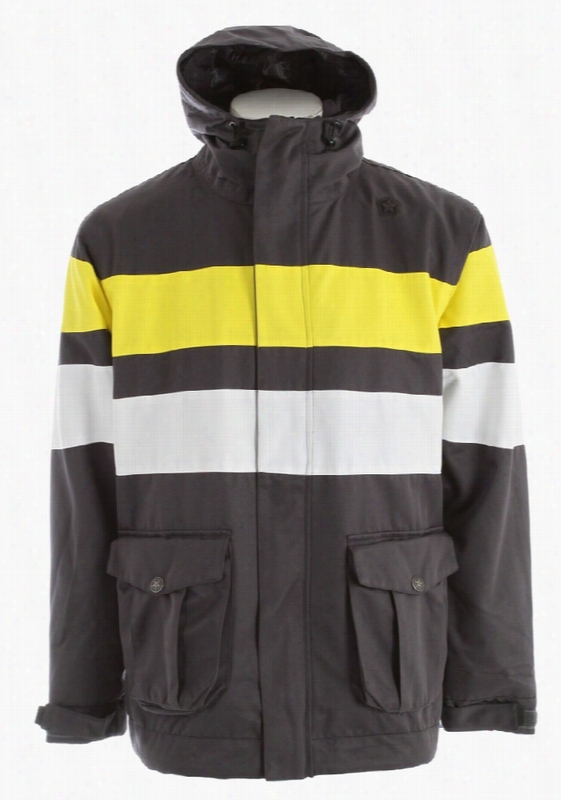 Burton TWC Riding Snowboard Jacket. 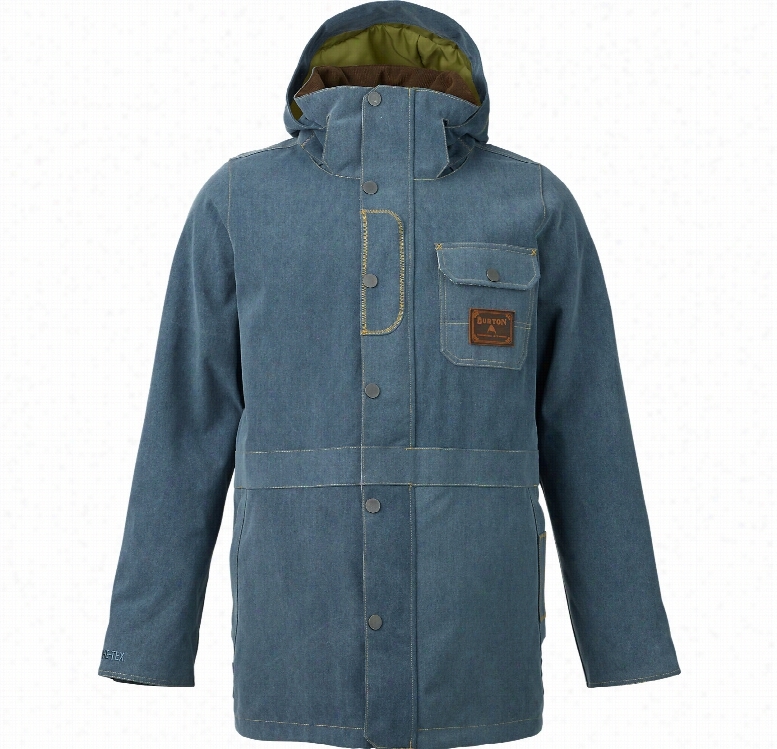 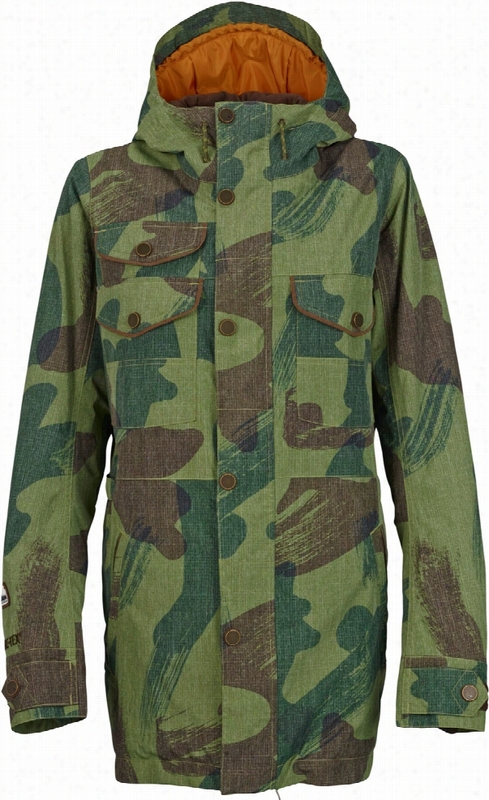 Burton Mystery Gore-Tex Snowboard Jacket.